What’s Hollyhock’s secret? Marrying a tight-knit community vibe with the amenities and convenience of Frisco living. 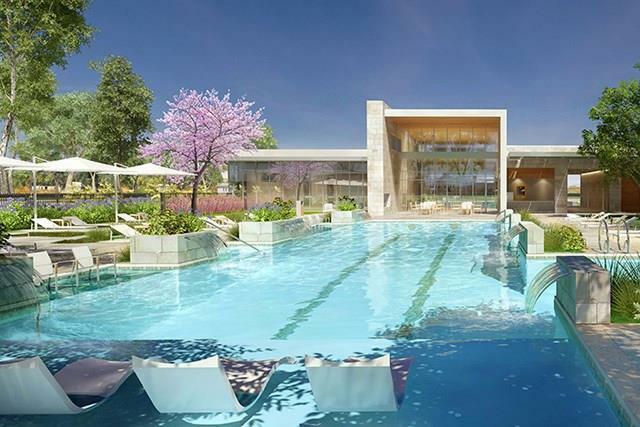 It’s a place where you can make a lifetime of memories with family and neighbors, while always having access to things like the highly regarded Frisco ISD schools, and first-class shopping, dining and entertainment. This Frisco new home community has it all! With beautiful and spacious new homes starting from the low $400’s, it’s easy to see why so many are discovering the value of Hollyhock Frisco. Hollyhock Frisco includes pre owned and new homes, single family homes and is perfect for the first time homebuyer or a family looking to move up in size. 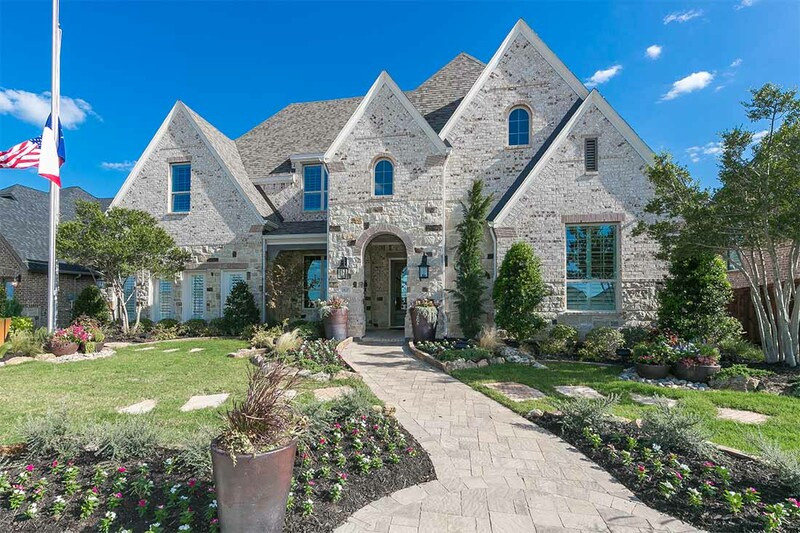 Hollyhock Frisco Homes for Sale & Real Estate ranges from around $400k to $1+ million. Several major companies flocking to the North Texas area due to the prime real estate, excellent climate and thriving economy leaving hundreds of employees looking to purchase Hollyhock Frisco Homes for Sale & Real Estate. 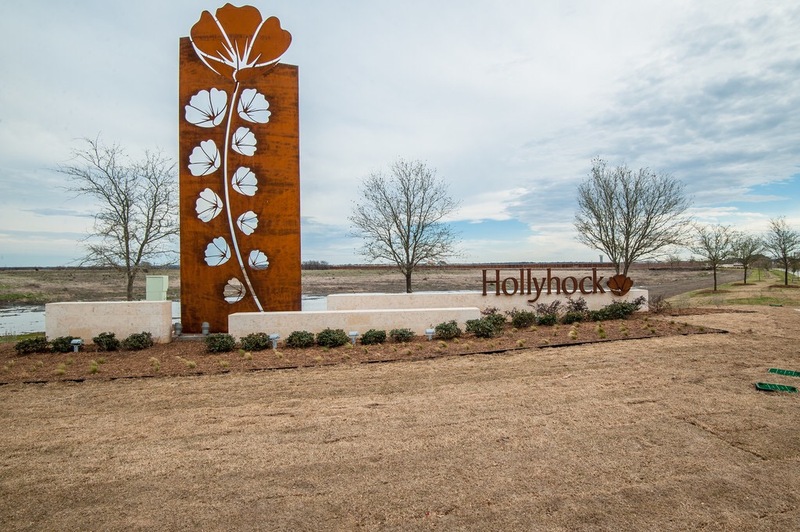 Information about Hollyhock Frisco Homes for Sale and Hollyhock real estate can be found calling or stopping by our office located just south of Hollyhock in Lewisville Texas. Stop by or call Renee Mears Realtors for a list of currently available homes in Hollyhock. When looking to buy a new home in Hollyhock or sell a home in Hollyhock it is always best to use an experienced Hollyhock Realtor. If you are interested in new homes for sale in Hollyhock call Renee Mears at 972-489-0828.